Nikolaj Coster-Waldau is a Danish actor, producer, and screenwriter. He is the son of Hanne Søborg (Coster) and Jørgen Oscar Fritzer Waldau. Along with Danish, Nikolaj’s father is of at least part Swedish descent. Nikolaj is also said to have German ancestry. It is not clear if that is accurate. 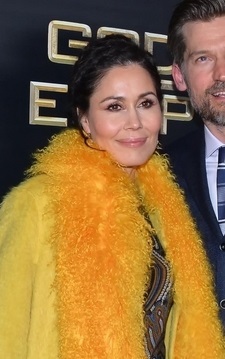 Nikolaj’s wife, Nukaaka Coster-Waldau (born Sascha Nukâka Motzfeldt), is a Greenlandic actress, singer, and Miss Greenland, who is of Greenlandic Inuit, Norwegian, and German descent. The couple has two children. 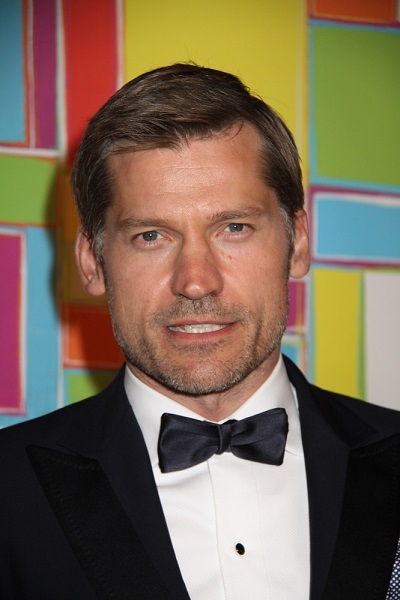 Nikolaj’s paternal grandfather was Oscar Waldau (the son of Fritz Andersson Nilsson/Waldau). Oscar was born in Copenhagen, Denmark. Fritz was Swedish, from Ronneby, Blekinge County, Sweden, and was the son of Anders Nilsson. Nikolaj’s maternal grandfather was named Svend Coster. Nikolaj’s maternal grandmother was Inger Jensen Dollerup (the daughter of Jens Dollerup and Erna).